Enjoy peaceful LKN waterfront living w/ deep year round water from this spectacular home boasting an expansive master suite on the main featuring sitting area & access to the amazing year round sun room. A stunning GR, well appointed DR, library & Chef's Kitchen complete the main level. The lower level with it's own private entrance is equally as impressive with a 2nd kitchen, pub, theater room, billiard & rec rm & so much more! Lots of possibilities & details throughout. 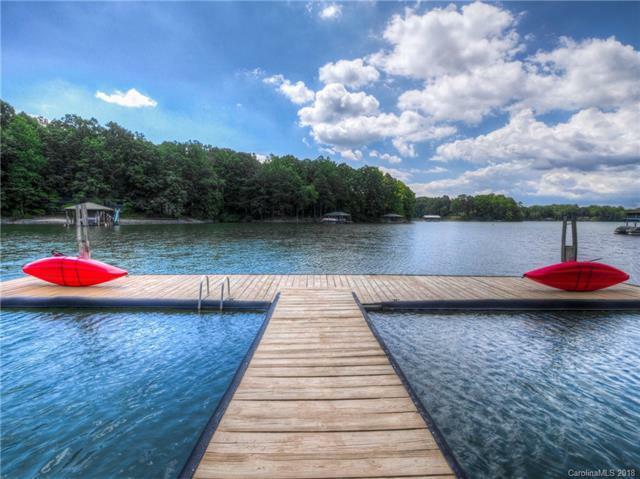 Huge dock with spacious covered area over the water! Boat ramp for ease of getting boat in and out of water. A MUST SEE & NO HOA! This home is currently being used as a vacation rental. Last yr grossed above $100,000 in rental income. Bring your investor!